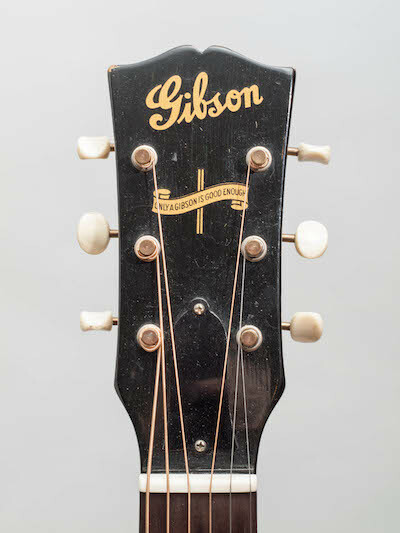 Sometimes I play my 1947 Gibson LG2 with a mahogany top. We’ve been through a lot. It’s a great guitar.